After knocking Manchester United out of the Europa League and drawing Dortmund just a day later, Liverpool have got some important fixtures coming up as the season begins to draw to a close. The Reds however are still quietly in with a chance of a say on how the top four is laid out and with Southampton above Jurgen Klopp's side in the table, a win here and a bonus of holding two games in hand could be vital. Injuries James Milner is suspended for Liverpool while Alberto Moreno is awaiting results from a second scan to test his fitness. 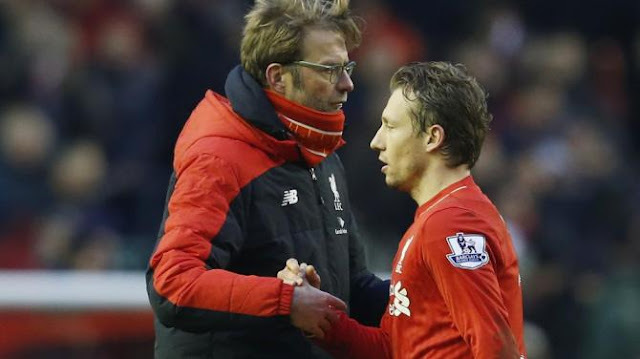 The Reds are also without Lucas Leiva. For Southampton, Saido Mane is available after a red card decision being revoked and Fonte is also back in the squad after serving a ban. Previous Meetings The last time the two sides met was in December last year in the League Cup, a superb victory for the Reds saw Divock Origi score a hat trick, Daniel Sturridge pick up a brace and Jordon Ibe also found the back of the net. The game ended 6-1. 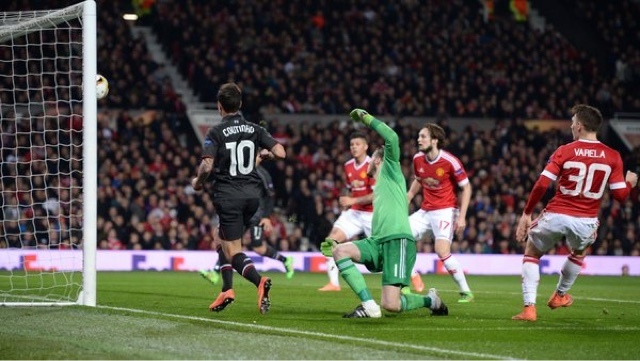 There were a few tentative moments for Liverpool on Thursday evening at Old Trafford but Klopp's side managed to weather a relatively ineffective storm from Manchester United and walked away victorious thanks to a stunning goal from Philippe Coutinho. United's first half penalty gave the home side a much needed boost but a lack in quality ensured they were never fully back in the tie. Despite going into this game with a 2-0 lead it was always going to be a nervy affair, I predicted as many also did that United would find a much needed goal and once they did the pressure would be on Liverpool. The penalty awarded at 32 minutes was definitely a spot kick after a challenge from Clyne and Martial converted easily to give his side a much desired lead. The downside for United of course was that while the pressure had now been ramped up, for Liverpool, the same task remained, just find a goal. Jurgen Klopp makes the short trip to Old Trafford with his Liverpool side on Thursday as the Reds look to put the final nail in the coffin. Liverpool are 2-0 up in this Europa League tie thanks to goals from Daniel Sturridge and Roberto Firmino and it looks like a long way back for Louis van Gaal who was forced to watch a very ineffective Manchester United at Anfield last week. 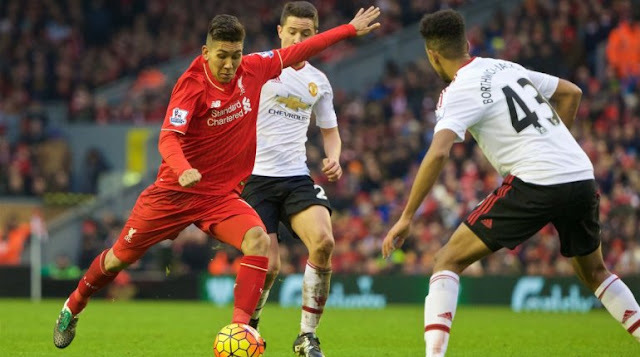 Injuries Liverpool are unable to call upon Lucas for this fixture as he is still struggling with a thigh injury. 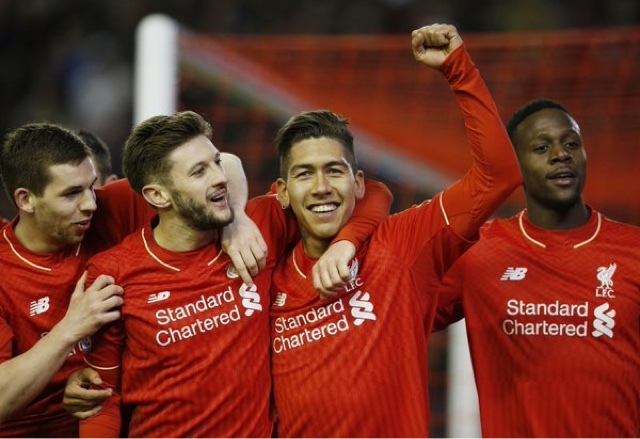 Also out are long term absentees; Stewart, Ings and Gomez. Manchester United are worse off injury wise with Rooney, Jones and Valencia amongst others all unavailable for manager Louis van Gaal. 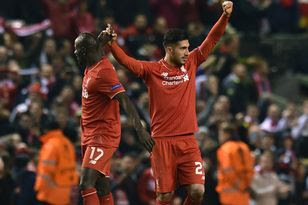 It's a massive game for Liverpool on Thursday evening as Jurgen Klopp prepares his side for the first of two big clashes against rivals Manchester United in the Europa League. Liverpool enter this game on the back of a last minute win over Crystal Palace while United lost their most recent league game at the hands of West Brom. The two clubs are steeped in history but have never met in European competition. The intense rivalry has always been present but as Manchester United have chipped away at Liverpool's title winning success there is one thing the Reds still hold over every club in England; European prowess. I don't mean to pile the pressure on but I'm pretty certain many Liverpool fans like myself will simply be unable to take a knockout. 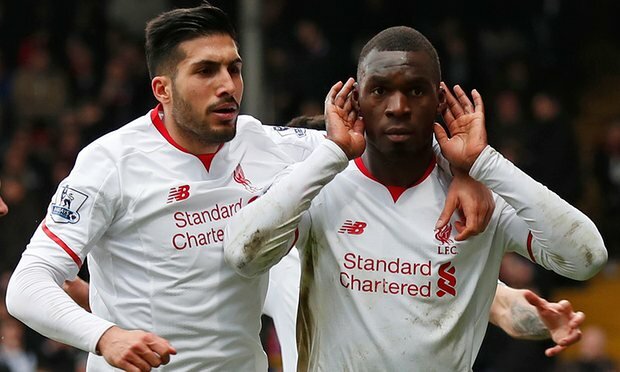 Liverpool left it extremely late on Sunday to beat Alan Pardew's Crystal Palace but a last minute penalty decision allowed the Reds to score a winner via Christian Benteke and walk away with an important three points. It was an interesting game in which Klopp's side appeared to dominate the first half yet conceded almost immediately in the second. The goal from Ledley caught the Reds off guard and gave Palace a huge boost after struggling underneath mounts of Liverpool pressure in the first half. Jurgen Klopp could only watch on as things went from bad to worse when James Milner left the field after picking up a second yellow card at 62 minutes for a silly challenge and was given his marching orders. After confidently beating Manchester City at Anfield during the week, Liverpool travel to Selhurst Park on Sunday as Jurgen Klopp looks to collect another three points in the league. At the time of writing the Reds have played 27 games, two fewer than most in the league and theoretically could still pile pressure on the race for fourth if they put a string of victories together. 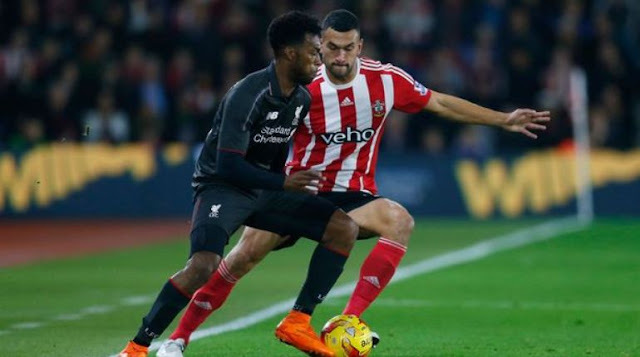 Injuries Liverpool were handed a big blow this week as it was announced veteran Lucas may be out for up to six weeks. Fortunately though both Mamadou Sakho and Daniel Sturridge returned to training. Coutinho didn't feature in the City game but it is believed he will be available to start on Sunday. For Palace, they are unable to call upon McArthur and Puncheon while Wickham and goalkeeper Hennessey will be subject to late fitness tests. It was a brilliant result for Jürgen Klopp on Wednesday evening as he steered his side to a 3-0 victory over Manchester City. Pellegrini's side looked a shadow of the team that featured in the cup win at Wembley on the weekend but take nothing away from Liverpool, they ran rings around the sky blues. Despite missing Daniel Sturridge and being forced to drop Lucas from the side Liverpool were extremely effective from the word go. A high pressure game was fully supported via the likes of Origi, Milner, Can, Henderson, Firmino and Lallana who worked brilliantly together in attack. I won't shy away from the fact that I probably get on the case of Lallana and Milner but I cannot fault their efforts on Wednesday night. Lallana's opening goal was a well taken strike from some distance and at first it didn't even look like it had found the back of the net, his celebration soon confirmed the goal though.